At this very moment, potential customers will be scouring the internet for the products and services that you offer. If your website does not come up highly enough in search engine results, they will end up using one of your competitors. Search Engine Optimisation (SEO) uses the kind of search term that turn your visitor traffic into revenue by increasing the chances of your website ranking higher than that of your competitors. 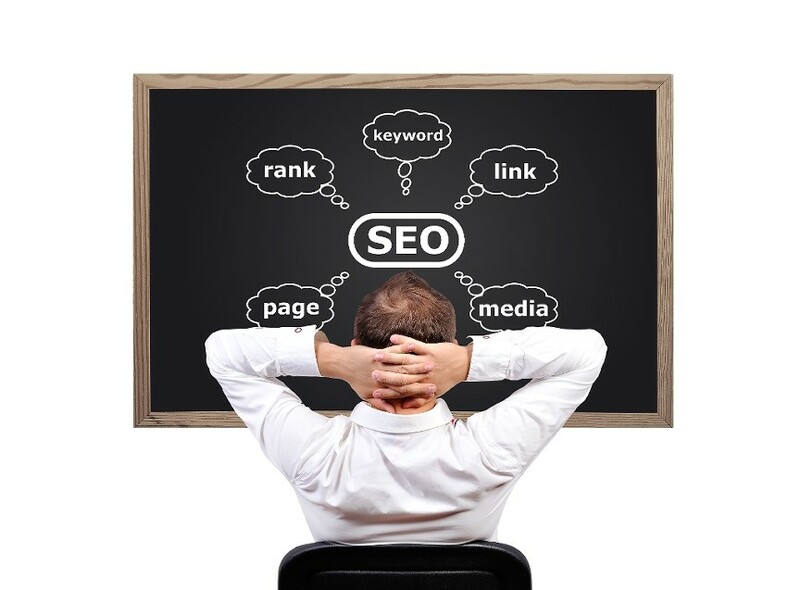 Search engine marketing done well, will give search engines exactly what they need to put your website in a prime position on the search engine results page. The key to doing this lies in understanding exactly what it is that search engines are looking for, and with 90% of all searches being via Google, this really means understanding what Google is looking for! In this online course from solved hr, proven techniques will be explained that will help you reach and maintain a great ranking on the results page. This course is recommended for both small and large businesses looking to develop and implement growth opportunities within their business.